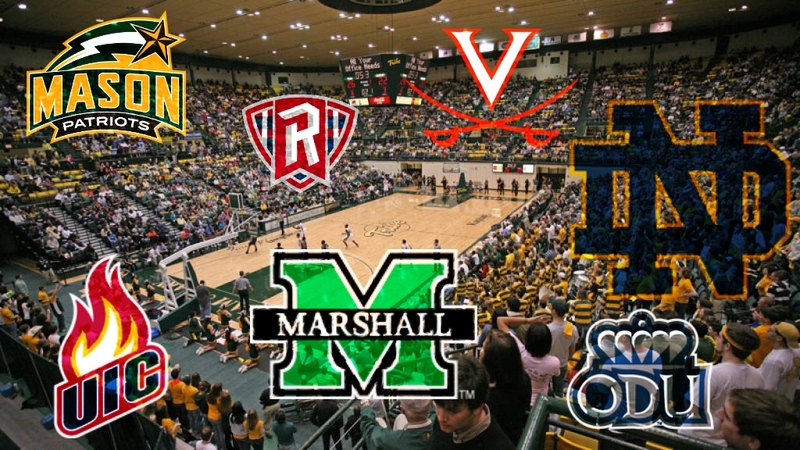 W&M Men’s Basketball: Out of Conference Schedule Released! Just yesterday, W&M Men’s Basketball released its out of conference schedule for the upcoming season. There are some of the usual suspects (Hampton, ODU, High Point, etc. ), but there are also some other quality teams coming to Williamsburg this season — and we’re excited. In addition, the Tribe will also take part in a multi-team exempt (MTE) event for the first time since 2011, competing in the Gotham Classic in November. In total, W&M will play 12 out of conference games, with seven on the road and five at home. Of the 12 opposing teams, W&M played five of them last season (finishing a combined 4-1 in those games). Two of the teams on this year’s list will meet W&M for the first time in program history (William Peace and UIC). Check out our analysis below, and let us know which ones you’re looking forward to the most! LET’S GO TRIBE!!! W&M will face off against High Point for the 6th time in the past 7 seasons. High Point has a new head coach in Tubby Smith, who won a national championship at Kentucky in 1998. The Panthers always give W&M trouble, defeating W&M in the first game last season by a score of 100-66. 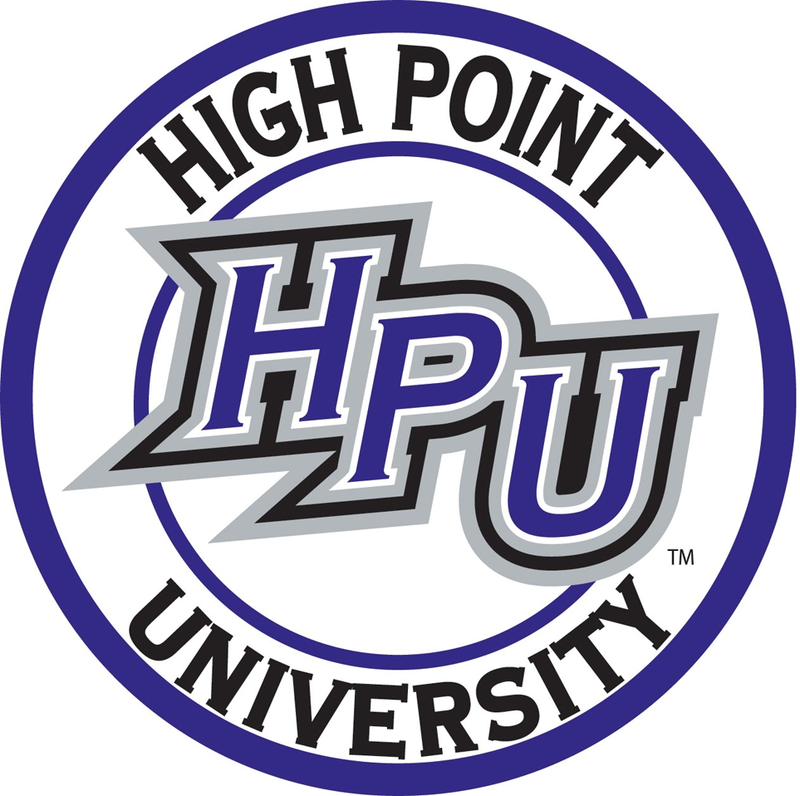 HPU actually leads the all-time series 5-3. Let’s hope the Tribe can start off the season with a victory this year. 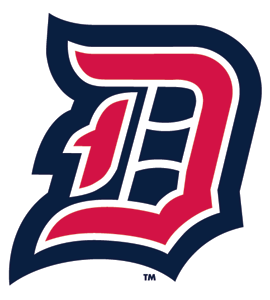 Duquesne is a beatable A-10 team (much like George Mason last year), and the Tribe could pickup a nice road victory over an A-10 opponent. But let’s not take the Dukes lightly — the A-10 is certainly one of the most powerful “mid-major” conferences in all the land. It would be W&M’s first ever victory over Duquesne if the Green and Gold were to pull the upset on the road. 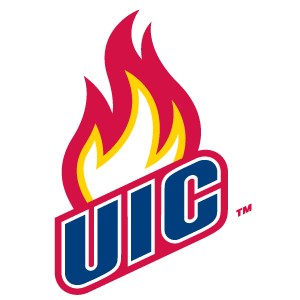 We don’t know much about the University of Illinois-Chicago (other than the fact that their logo is straight fire — see what we did there? ); we do know that they made CollegeInsider.com’s Tournament championship game a season ago. Just look at their record — it was impressive. W&M’s contest against UIC will be one of the Gotham Classic games that W&M plays this upcoming season. 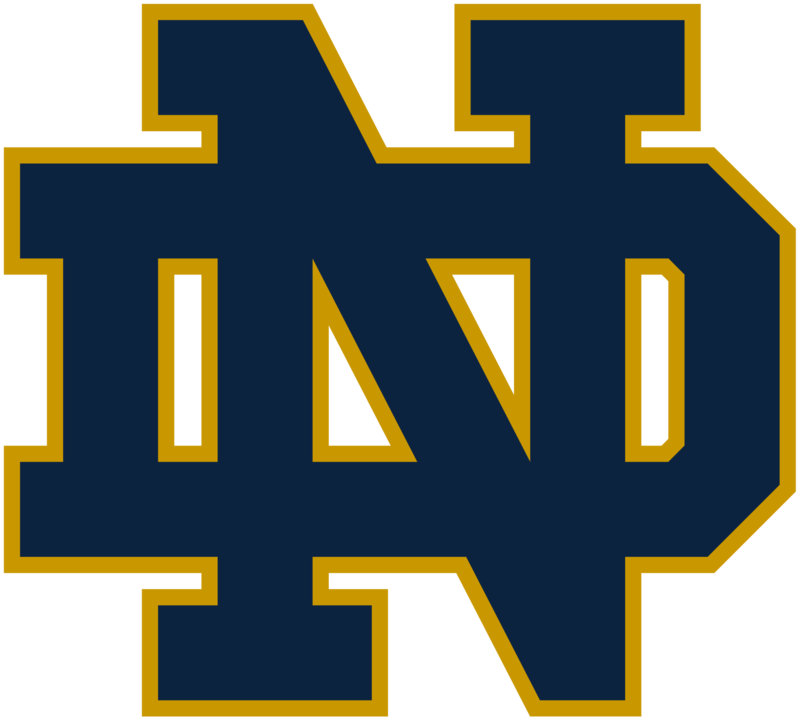 Notre Dame was one of the “First Four Out” in the NCAA Tournament last year (meaning they just barely missed the NCAA Tournament), and had it not been for a season long injury to their star player, Bonzie Colson, the Fighting Irish would surely have made the Tournament. This will be only the second time in program history that W&M has played Notre Dame, with the first game taking place way back, on December 30, 1982 — a contest in which Notre Dame won 83-60. Radford surprised many in Virginia when the team hit a game winning shot in the Big South Championship game (against Liberty) to advance to the NCAA Tournament. 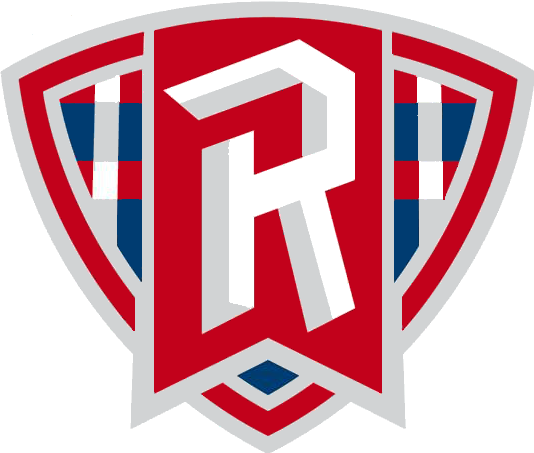 Radford would go on to win its buy-in game over LIU Brooklyn by a score of 71-61, before falling to the eventual national champion Villanova Wildcats in the first round. Radford will certainly be a strong in-state test for the Tribe, but we are glad to see that this game will be played in Williamsburg. 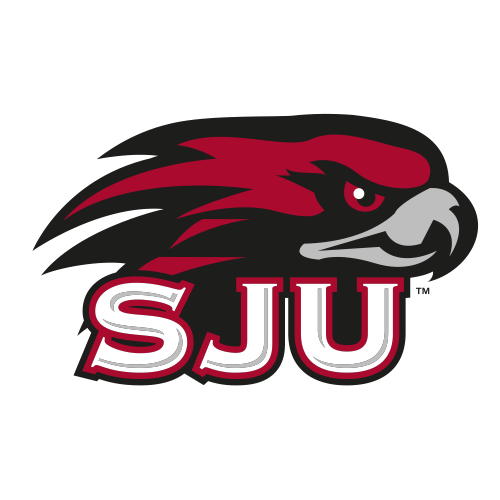 St. Joseph’s is one of three A-10 teams that the Tribe will play this year — surprisingly, two of those three games will be played in Williamsburg. The Hawks finished fourth in the A-10 last season and advanced to the conference semifinals. This will be the Tribe’s third ever matchup with the Hawks, as the last one was a loss for the Tribe back in 1977. It’ll certainly be a tough test for W&M, but one that the team can certainly handle. W&M faced off against a hot-shooting Marshall team last season in what was the highest scoring game in the history of W&M’s Kaplan Arena. The final score was 114-104, a Tribe victory (more impressively, that score was reached in regulation). 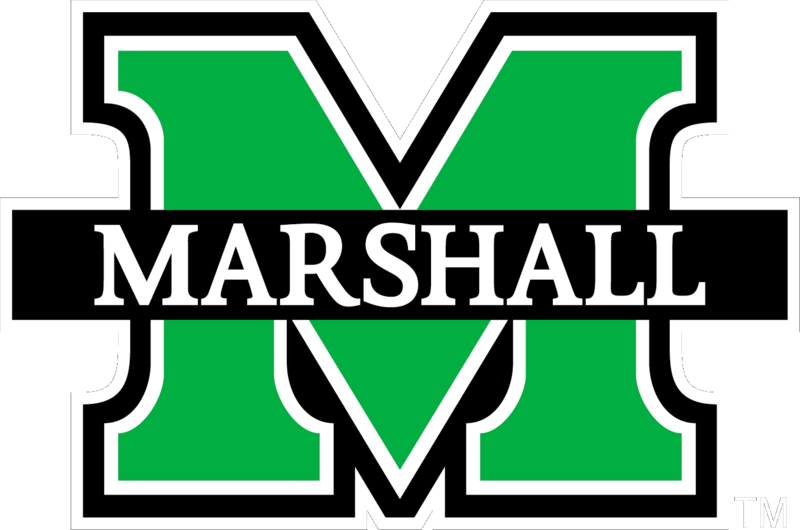 Marshall would go on to win the C-USA Championship over Western Kentucky, catapulting them into the NCAA Tournament. In the Big Dance, Marshall busted brackets by upsetting #4 seeded Wichita State in the first round before falling to #5 seeded West Virginia, 94-71. This will be a tough test for W&M, as the Green and Gold look to procure a big win on the road. 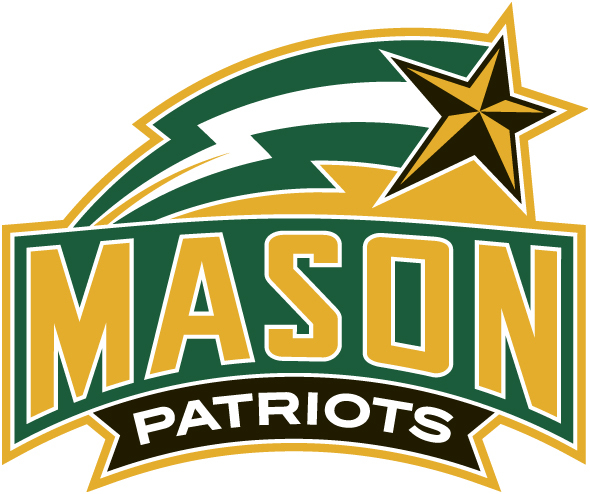 W&M will play in-state “rival” George Mason for the second straight year, this time in Williamsburg. The Tribe defeated the Patriots last year in a close contest, by a score of 77-70. In that game, the Tribe used a 10-0 run in the final three minutes to propel the Green and Gold to an early-season victory. Here’s to hoping that result repeats itself in 2018. Now here’s a stat to know: the Tribe and the Monarchs will meet this season for the 46th season in a row, dating all the way back to 1974. Here’s an even more fun stat: W&M has won six of the last seven meetings between the teams, including last season’s buzzer beating half court shot by Oliver Tot. Now that was a fun game, wasn’t it? 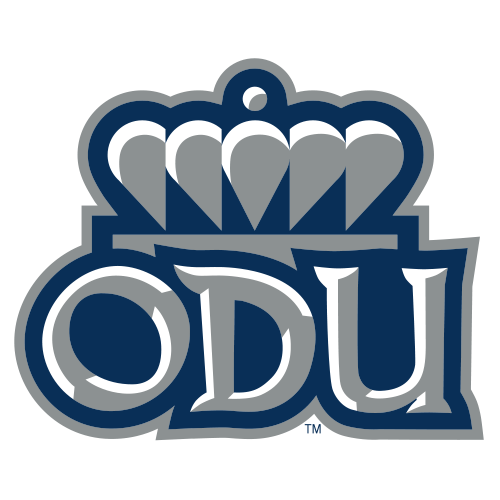 ODU was a very strong team last year, and this game is never easy — expect a tough contest just down the road from the ‘Burg in early December against the Monarchs. 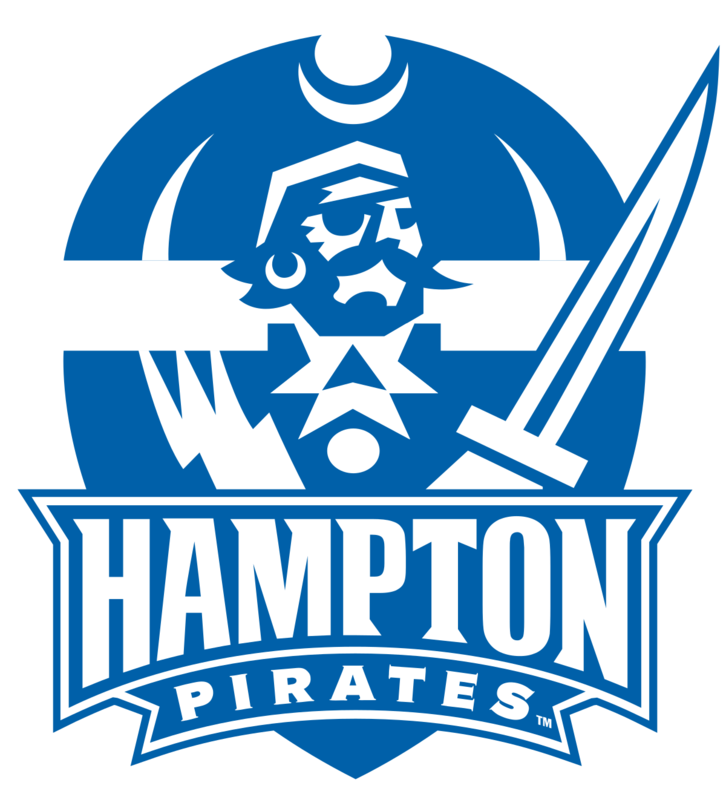 W&M will again face off against the Hampton Pirates this season, a team that, like High Point, gives the Tribe trouble. Here’s another stat for you, free of charge: The last time W&M beat Hampton at Hampton was back in the 2005-2006 season, 13 years ago. Now, while there were a couple seasons that the two did not face off in that timeframe, the two teams have played 10 times since then, and the Tribe has not come out victorious on the road against the Pirates. It’s time to right the ship, and take out the Pirates in their territory. 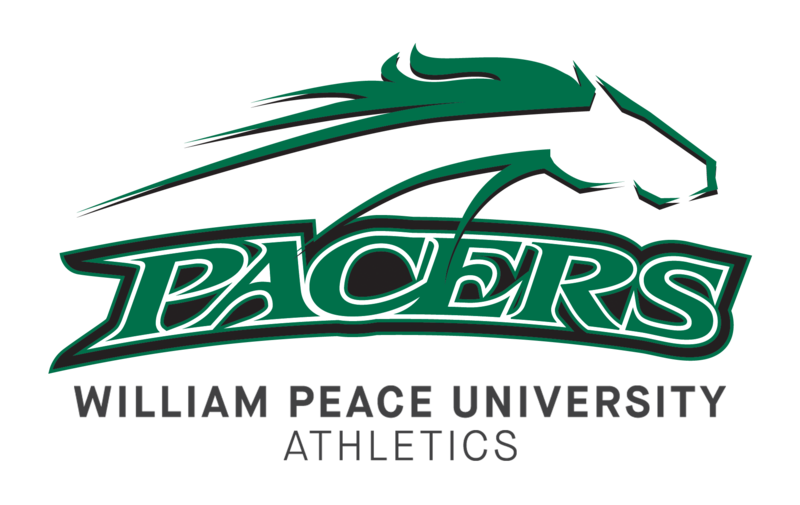 This will be the first time W&M faces off against William Peace in what amounts to a warm up game against a Division II team in the middle of “finals week” at W&M. Swem, here we come! Boy, we don’t miss that. The last game of the out of conference schedule pits the Tribe against the best team in Virginia, the reigning ACC Champion and the #1 overall seed (R.I.P. to that) in the NCAA Tournament a season ago, the UVA Cavaliers. In what will certainly be the hardest game of the season for W&M, we’ll be interested to see how W&M superstar Nathan Knight performs against top flight competition. NBA scouts will certainly be watching. ← CAA Tournament is Coming to D.C.! Which School has the most Alums in the Area?